The Panaracer 27.5" gravel King Folding Tyre is ideal for gravel and adventure cyclists looking to expand their horizons. 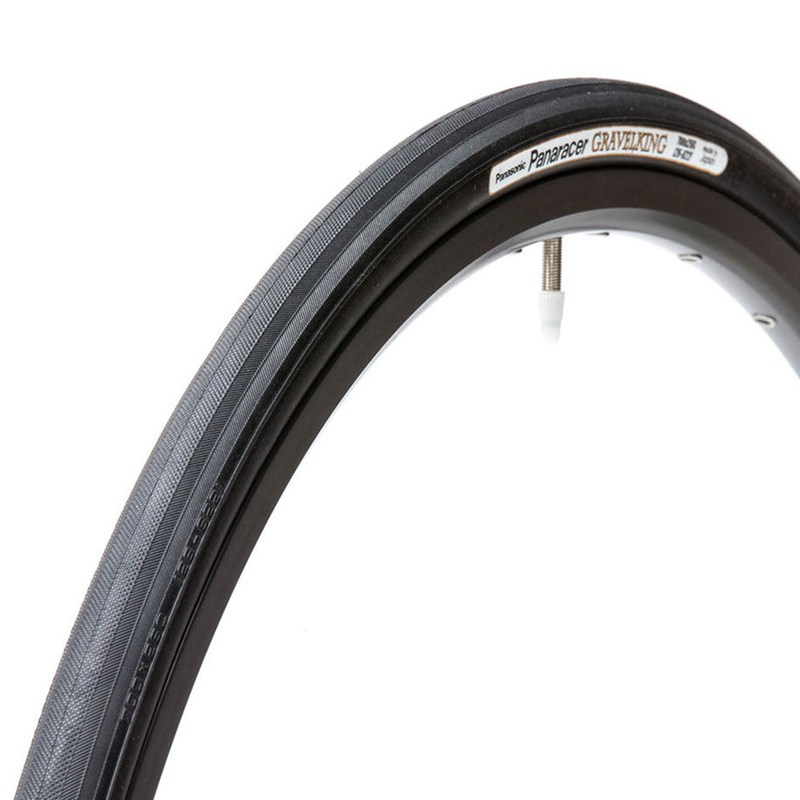 Made from a natural rubber compound and featuring a puncture protection breaker with a low rolling resistance casing they can go anywhere, whilst having the best grip for any track you decide to ride. Black / Brown 27.5" Folding 1.75"
Black / Brown 27.5" Folding 1.9"